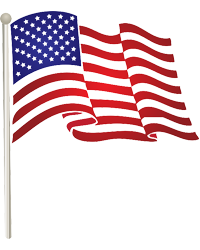 Leominster - Luigi (Lou) F. Barassi died November 9, 2018, at CareOne nursing facility in Concord, one day after his 95th birthday, and with his family by his side. He was born November 8, 1923, the son of Luigi and Annie Barassi, and lived most of his life in Leominster. He graduated from Leominster High School, class of 1941, and Bridgton Academy in Maine, class of 1943. He was an outstanding football player at both schools, and was inducted into the Leominster High School Football Hall of Fame in 2013. He served in the US Army at Fort Benning Georgia, where he played football for the Fort Benning Doughboys, and was later a member of Amvets post 38. After leaving the service he played football at the semi-professional level for the Leominster Hurricanes, and later the Leominster Lions. 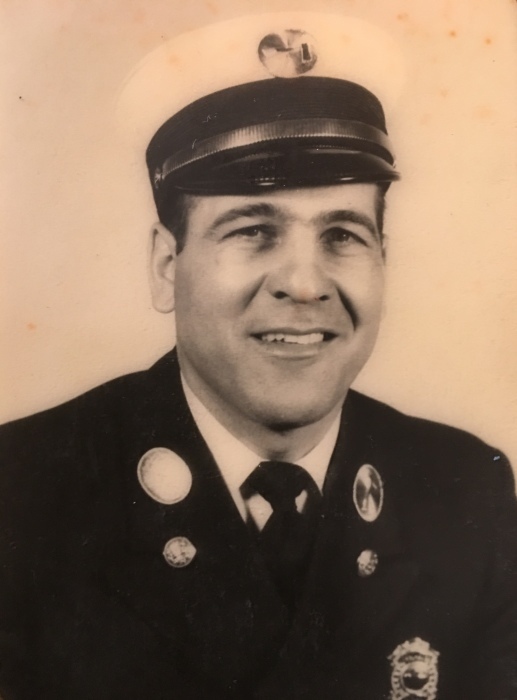 He began his career with the Leominster Fire Department in 1952, and after 35 years of service, he retired as Deputy Fire Chief in 1987. Luigi was a member of the Sons of Italy, the former Corfinio Society, and St. Anna’s Parish. He married his beloved wife Nancy Kane Barassi in 1953, and they were married for fifty-seven years until she passed in November 2010. He is survived by his five children, Louis and his partner Michael Hallman, James and his wife Laura, William and his wife Meliss, Ann and her boyfriend Victor Cali, and Susan and her husband Shaun Fogarty, and his nine grandchildren, Nicholas, Anthony, Vincenzo, Mario, Sofia, Alena, Brielle, Colin and Corinne. Aside from his parents and his wife, Luigi was predeceased by his five siblings, Irene Warren, Mary Gage, Helen Pelaccio, Livio (Lee) Barassi and Guido (Guy) Barassi. A funeral mass will be celebrated on Wednesday, November 14 at 11:00 at St. Anna’s Church, 199 Lancaster St. Leominster with burial to follow in Evergreen Cemetery.